In Real Estate, I use my computer everyday. I look for the best free products that work, are easy to use, and are stable. Not to mention, do not add unwanted features to my computer. The following products I have used, tested, customized, and found they work. I have to start this list with Linux, the Ubuntu system. I’ve been on Windows since the old DOS system, but changes and the agreement on Windows 10 forced me to change. I don’t know about you, but I like to get my computer working the way it should, and leave it that way. We are in the day and age of forced updates. 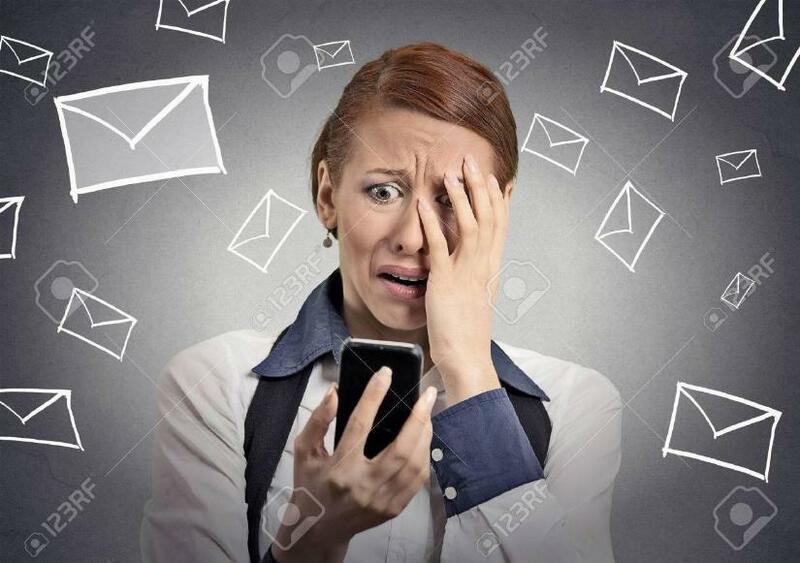 Unfortunately, most of those updates introduce things we don’t want on our computers, better, more efficient spy-ware, passed off as a feature that will enhance your Internet experience. Linux has the only answer I know of for that. No one can add anything to your system without the proper key. You are in control of updates, and you make the decisions. That is not to say Linux is perfectly safe. 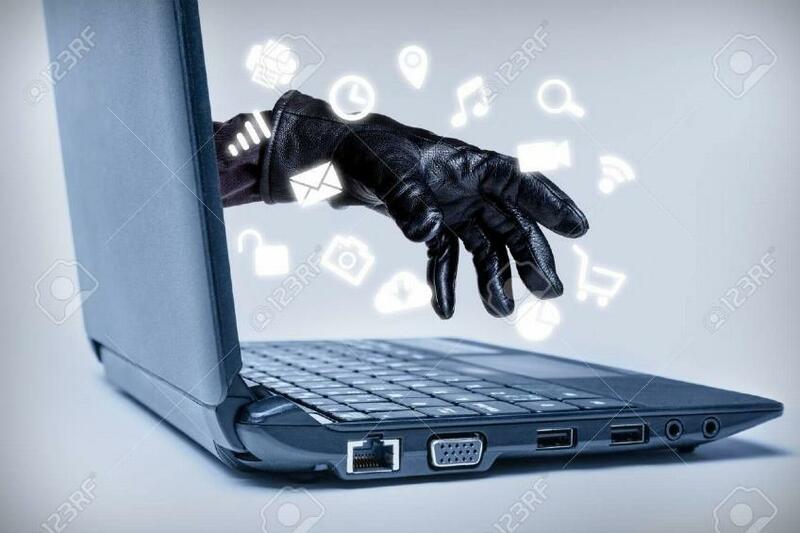 Watch out for what you add to your computer. Browsers add features that share your browsing experience. Other programs can add other spy-ware features. I hear Apple computers are also rather safe, but I never tried an Apple computer. Linux is great if you know a few basics about programming. If you can work with simple codes, you are good to go. There is one minor hang up with Linux. Many programmers assume everyone knows programming and the step by step procedure. Some programmers assume you can fill in the blanks, and that can confuse a beginner. Or should I say, a beginner can get lost, confused, and frustrated. It happened to me a few times. On the other side of the coin, with a little searching, you can find an article with the proper code on the screen you can copy and paste, and the step by step procedure to get the code installed. Linux offers some of the best products over a wide range of programs. To edit pictures, Linux offers a number of choices. 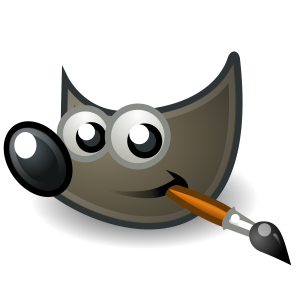 Gimp was made to work wit Linux, and is easy to install. And it is one of the most powerful photo editing programs for free. The Linux installation includes a word processor that is one of the best in the business. Libre Office is powerful, easy to set up, customize, and best all free, and well supported by Internet articles. I love to write, and as you can see, I have a number of books published. 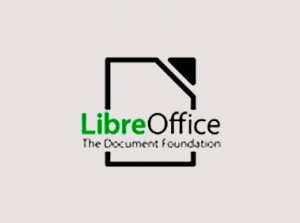 Libre Office is very similar to Open Office and a lot better than any Word program from Windows. Libre comes with the Linux, Ubuntu installation and is easy to customize. Linux has a CAD program I want to work with, but didn’t have the chance to look at it. 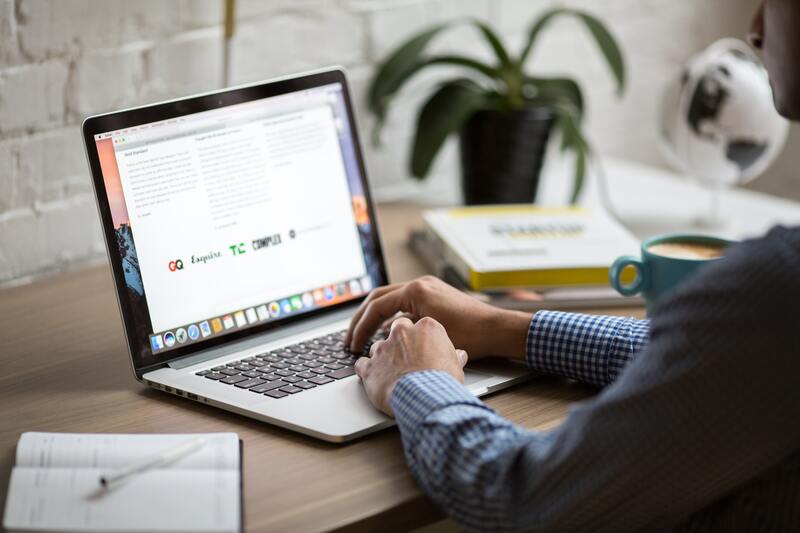 Other features include Chromium, a web browser much like Chrome that imports your book marks, history, and everything from Chrome and Firefox. Once you are up and running, you won’t notice the difference Firefox also installs with Linux. 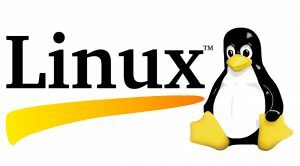 Linux also has accounting programs, games, anti-virus programs, games, and other useful programs. Setting up a printer is not difficult. Most printers will support Linux. Wi-Fi printers require a little tweaking, and Wi-Fi scanning can be a chore. But there are plenty of articles on line. I tried a few accounting programs and I prefer GnuCash. It is easy to figure out and use. Much easier to print reports tham Microsoft Money was. 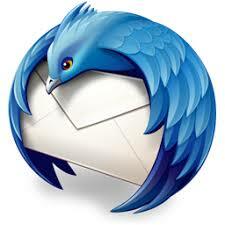 Thunderbird is my favorite E-mail program that is easy to install, set up, and use. Again, there are easy to follow instructions on line. Ad ons include a calendar program that can link to your cell phone using Android and Google calendar. I wish I could go Google free, but it looks like we are stuck with them. Of course you can listen to music on Linux. You can look at a few of the music programs and choose one that suits your taste. If you really like Windows 7, there is a program you can install that lets you set up our computer to look just like Windows. It is amazing, and has more set up features than Windows offers. There are a number pf programs you can find by searching the Internet and doing a little research. Master PDF Editor is a great program offering more features than anything I have seen in any Windows system. 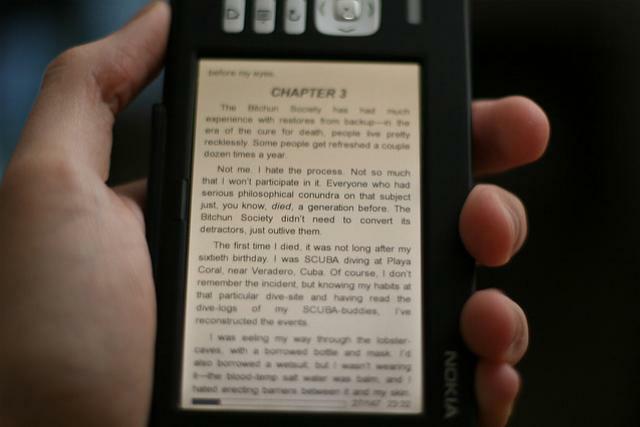 You can open PDF files, edit, and save them all for free. Not tricks or gimmicks. Just open the file, do what you want to do, and save it. Programs like this can be added to Linux through their own version of an online app and program store. Most are free and a lot of powerful, stable, user friendly than many of the Windows and Microsoft programs on the market. Free websites are another subject and I plan on adding a page to get into greater detail. I’ve been using Word-press for years. You can set up a professional looking website in a few hours. It has some powerful features, and lets you do just about anything. If you are thinking about going to a paid website, master WordPress for free before you spend the money. A paid Word-press site offers more advanced features, and may be a little intimidating. 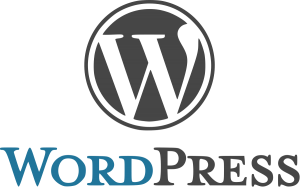 WordPress.com offers free websites. WordPress.org is for paid sites. Look for another post on the best Android apps for Real Estate. I think I have to add, Linux, Libre Office, Gimp, Spybot. 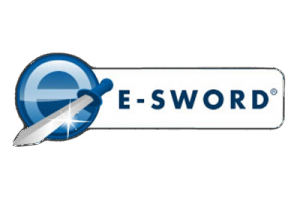 Microsoft, Windows, E-sword, Master PDF Editor and all the other names I mentioned are registered trade names. There are copy right laws, and I hope they don’t mind me using their logos. 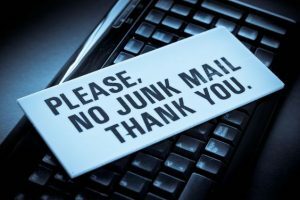 If you have an issue, check out my DCMA notice.